Ausgiebig illustrierte Ausgabe von "Neverwhere" mit "Author's preferred text". 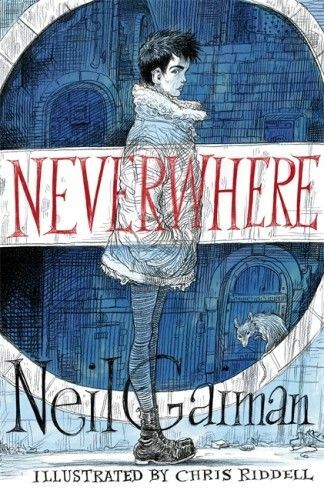 Discover NEVERWHERE, Neil Gaiman's extraordinary modern classic, illustrated for the first time with breathtaking pictures by Children's Laureate Chris Riddell. This beautiful edition is like no other, featuring the fully illustrated short story, HOW THE MARQUIS GOT HIS COAT BACK, and will delight fans of Coraline, Philip Pullman and Doctor Who.